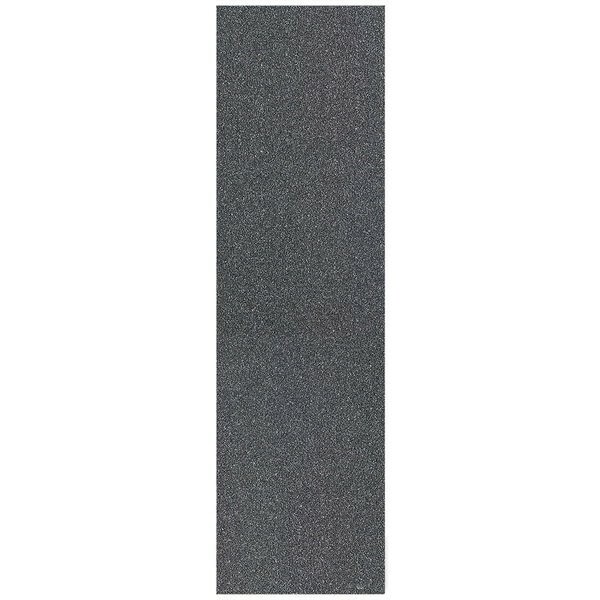 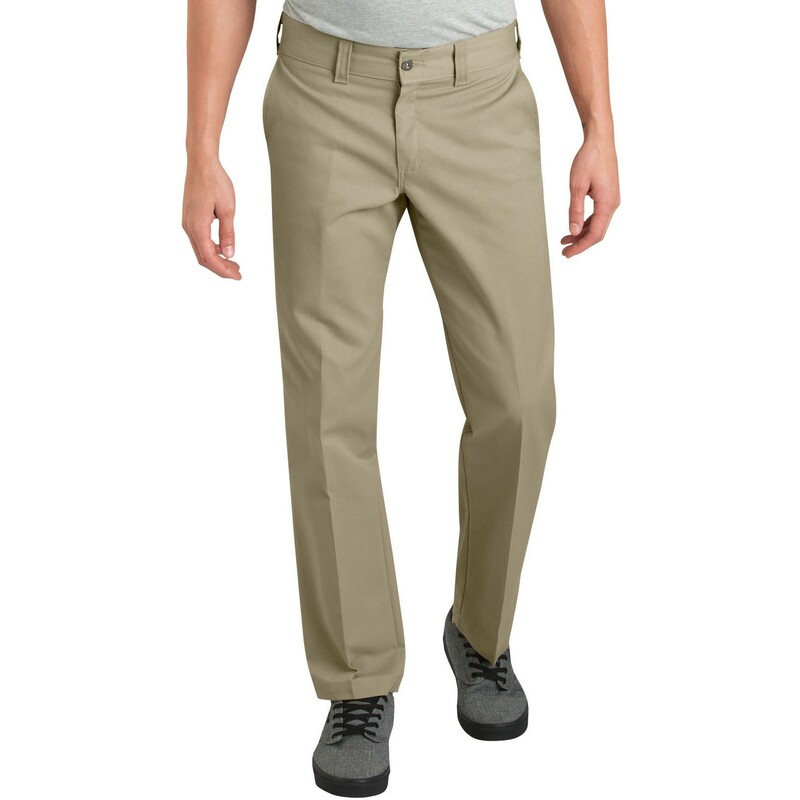 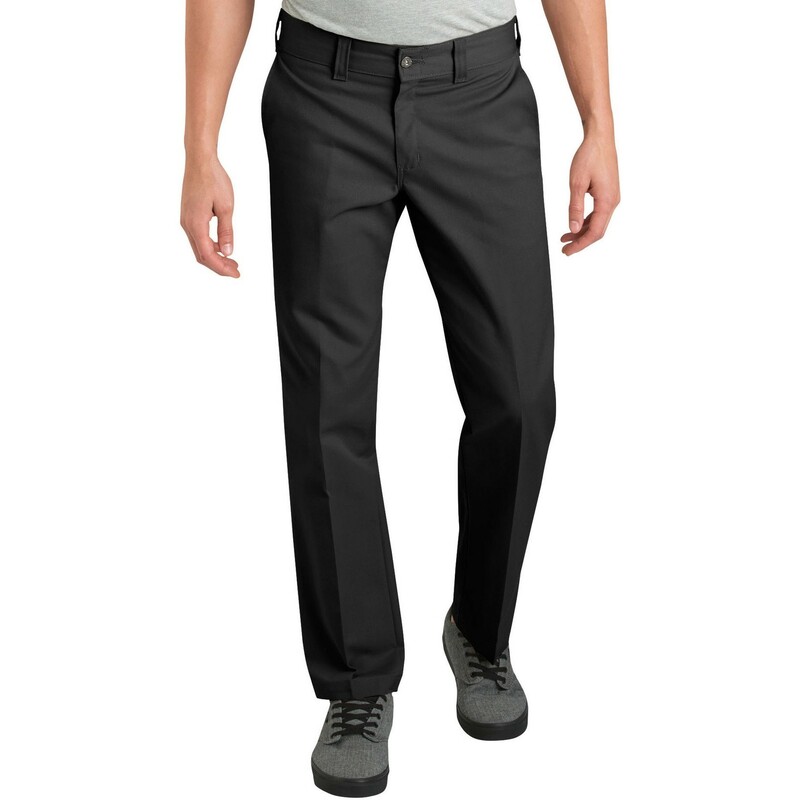 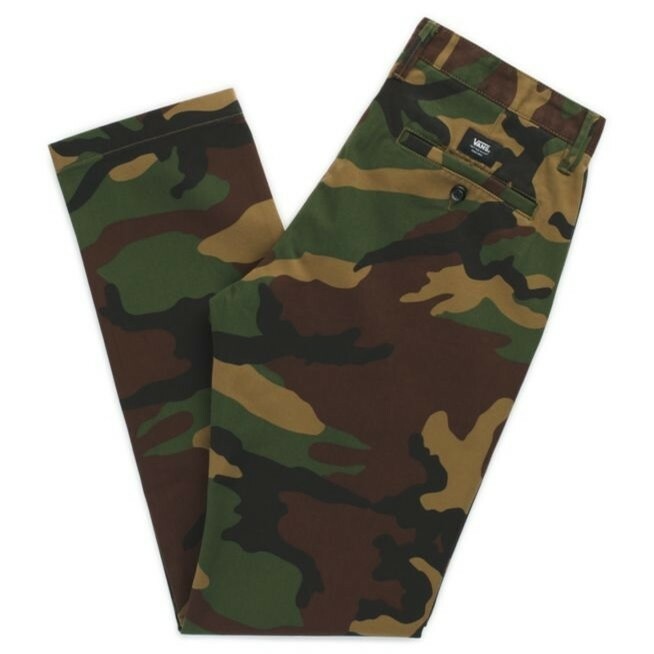 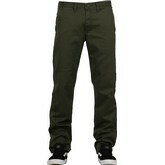 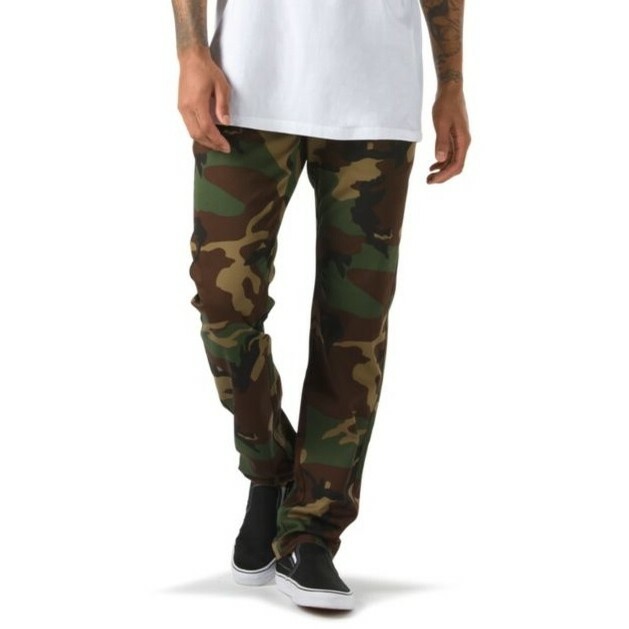 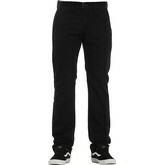 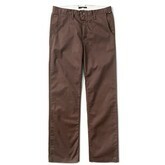 The Authentic Chino Stretch Pant is a 62% cotton, 35% polyester, and 3% elastane 7.8 oz. 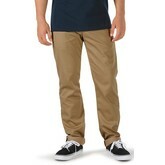 Sturdy Stretch twill chino pant featuring a timeless combination of classic styling and skateboard functionality. 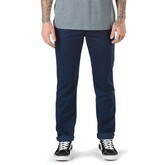 Utilizing a poly-covered elastane thread that provides long-lasting stretch and shape retention, the Authentic Chino Stretch Pant also includes front slash pockets, back welt pockets with button closures, a woven branded label, and a modern, easy-wearing slim fit with a medium rise.